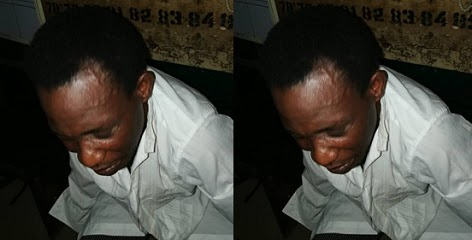 The Ogun State Police Command says it has arrested a suspected fake lawyer, Omoniyi Vacoster, on Thursday 1st of February, 2018, while parading himself as a genuine legal practitioner and holding appearing as a counsel for unsuspecting members of the public. A police report indicated that the suspect was arrested following a complaint by one Omomehin Oluwatoyin of Ogun State chapter of Nigeria Bar Association. Oluwatoyin was said to have reported that the suspect has been coming to various courts in Ogun State to defend cases, however, adding that the association’s investigation about him indicated that he has never at any time been called to the Bar. The state Police Public Relations Officer, Abimbola Oyeyeyemi, said after receiving the complaint, the Divisional Police Officer, Ibara Division, detailed the Divisional Crime Officer, Dada Olusegun, to arrest and investigate the suspect. He said on interrogation, the suspect confessed that though he read Law in the university, he has never been called to the Bar.